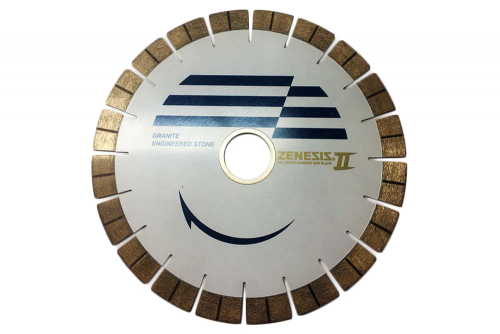 PR Diamond's done it again with the 079 Z Series Silent Core Blade! We have proven that we are the best at making the smoothest, truest and fastest cuts with the 079 Z blade; even the Italians are impressed. It will slice through the hardest & darkest of granites like a hot knife through butter. The super high segment, "20MM", and high quality diamond will insure both increased production and extra longevity. 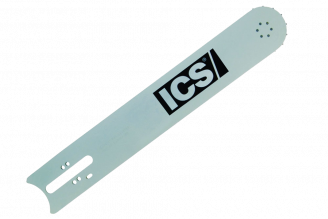 Our bonding system has been designed to allow full utilization of the segments, while still assuring full side clearance for the entire blade life.